When it comes to cheap and cheerful getaways, no one does it better than Europe. Europe is one of the most unique and versatile travel destinations, purely because there is so much choice and opportunity to see and experience new things constantly. Europe’s rich history has paved the way to create a travel destination that is always filled with surprises, so you can guarantee that no visit to the same place will ever end the same way. Whether you are planning a hen do, guys’ weekend away or a family vacation, Europe has something for everyone to enjoy. No matter where you choose to spend your next European holiday, make sure to get hold of a European Health Insurance Card at ehic.co.uk. Here are a handful of some of the best landmarks in Europe to get your holiday planning off to a flying start. While some may think of landmarks as being old structures that go back hundreds of years, this is not strictly true. 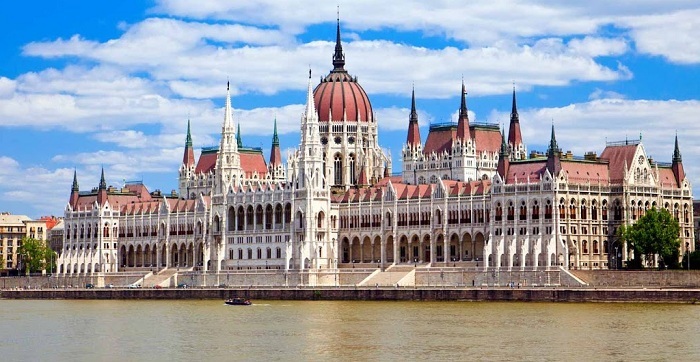 The Hungarian Parliament building is a great example of a fairly young structure (it is just over 100 years old) that is considered to be one of the most iconic and important pieces of architecture in Hungary. This is the third largest parliament building in the world and its fabulous interiors can be seen through attending a guided tour. 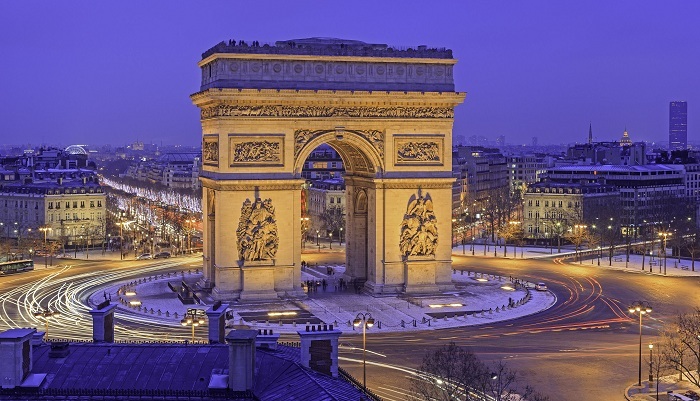 While most people think of the Eiffel Tower when they think of a famous landmark in France, we found that the Arc De Triumph deserves a little more attention! The beautifully sculpted building was designed to honour French soldiers who fought in the Napoleonic Ward and you can visit the structure to see their names written in a vault under the arch. One thing many people do not also know is that it is possible to climb to the top of the arc (it’s a fair few steps!) and take a look at Paris from a different height. On the Northeast coast of Ireland you will find the Giant’s Causeway, one of the most intriguing natural landmarks in Europe. 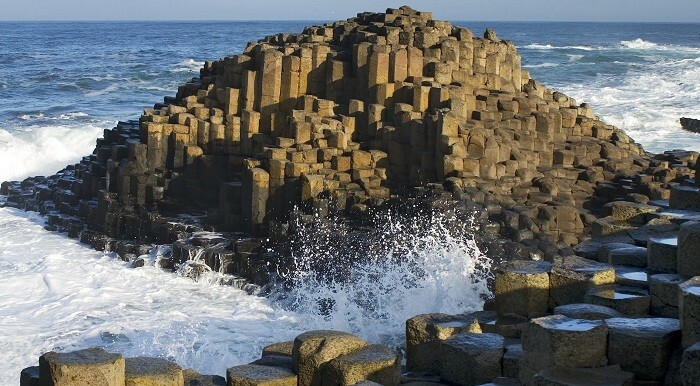 The dramatic landscape of the Causeway was actually the result of an ancient volcanic eruption that created tens of thousands of connected columns to form at the edge of the land. This location has been an UNESCO world heritage site since the 1980’s and offers spectacular views of the Irish coastline. It comes in at being one of the top 10 greatest natural wonders in the UK! 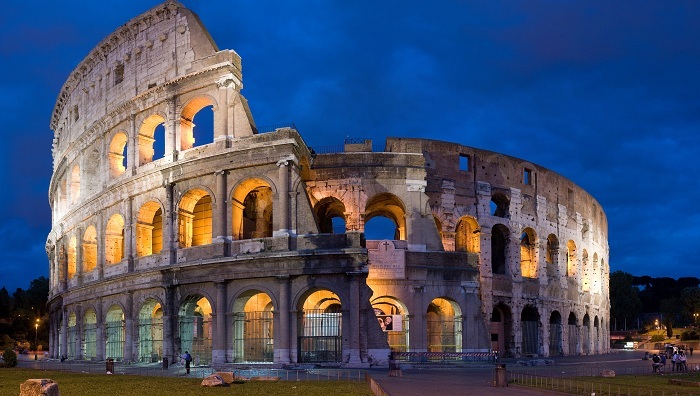 The Colosseum is undoubtedly one of Rome’s most prolific landmarks and is thought to date back as far as 72AD! The grand building attracts thousands of people to its unusual structure each year (being one of the most visited attractions in the world) and has quite the history. It was used as the venue for gladiator contests, bloody battles and showcasing dramas throughout its life. For those who are passionate about history, this is not a place you should miss out on seeing.